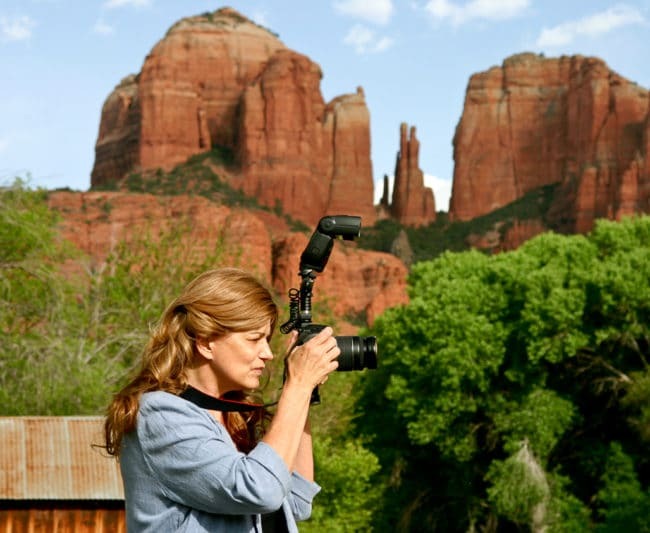 Leslie McCandless , one of the Sedona Wedding Photographers, has always been drawn to the visual arts, but when she relocated to Sedona from Los Angeles 25 years ago, the beauty of the Southwest inspired her to turn her lifelong passion of photography into a career. She attended film school and now divides her time between Sedona wedding photography and videography. 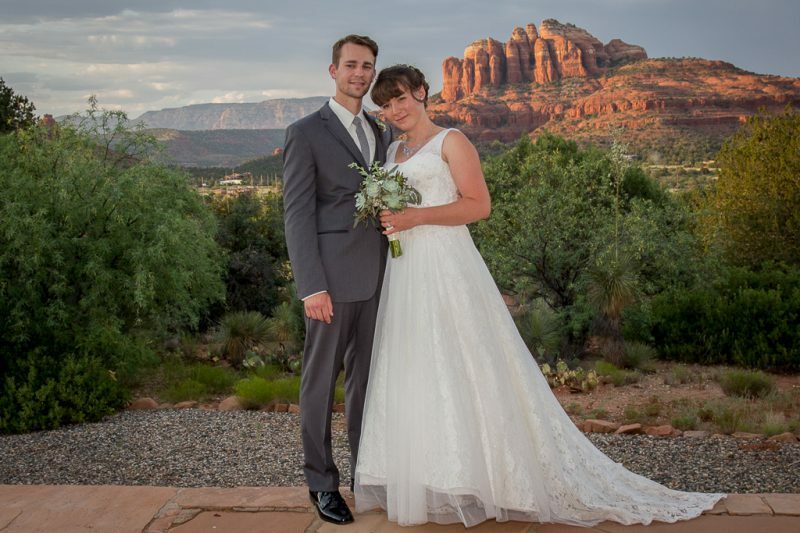 Using state-of-the-art equipment, Leslie’s years of experience in Sedona have taught her the most beautiful places and best times of day for Sedona wedding photography. Joe, a core member of our Sedona wedding photographers, has been a photographer of the Southwest all his life. Originally from Phoenix, his interest in capturing nature in all her splendor intensified when he moved to Sedona twelve years ago. Every Sedona wedding he photographs allows him to expand his creative vision and gets him out in the red rocks he loves! Brad has experience with all forms of media. He toured with theatre groups, handling the audio and visual requirements of live performances. 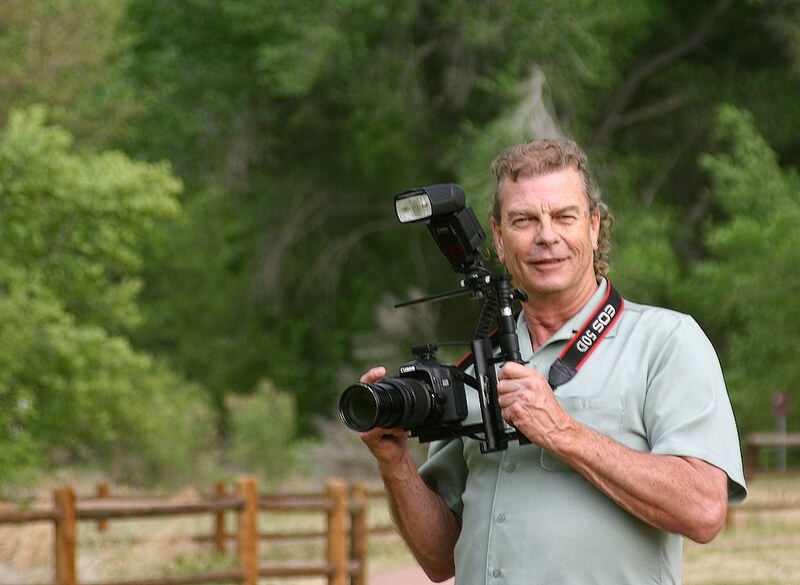 As a photographer, videographer, and sound engineer, he’s kept current with all the new technology, and his photographs can be seen regularly in Sedona Conscious Magazine. We love to travel to Flagstaff, Prescott, and the Grand Canyon! 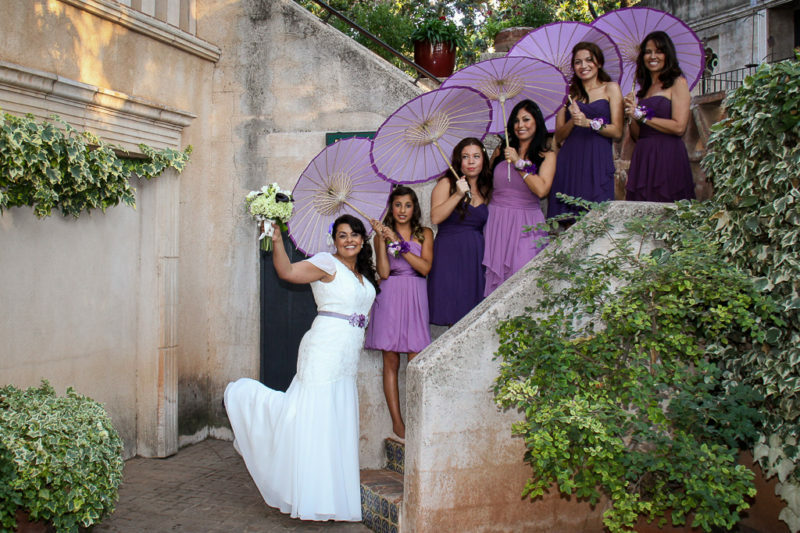 View Our Wedding Locations to see all our Wedding photography Locations around Sedona Arizona.